Don't like eating the same thing all day but want to save time and money for lunchtime baon? You can have the best of both worlds. Plus, you can make sure your kids are also eating everything in their lunch box. 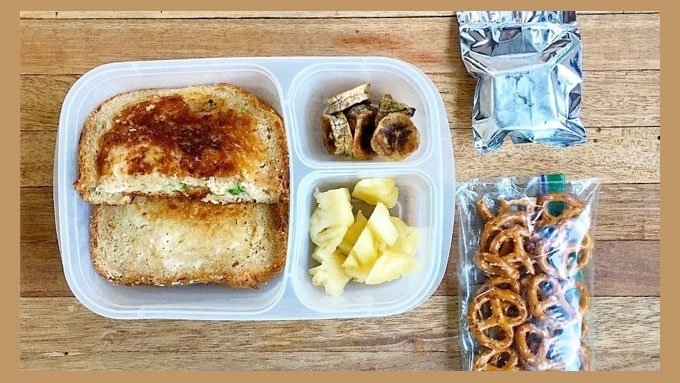 Meal planning is the answer to your problems, says mom and blogger Michelle Ressa Aventejada. 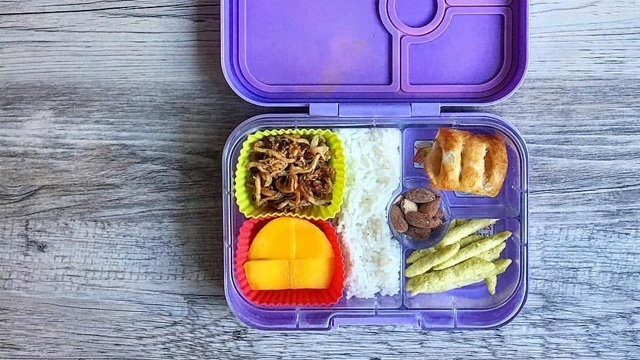 Michelle does her lunchbox preps like a boss, taking care of four kids aged 18, 16, 13, and 6. Every weekday morning is a challenge but she always breezes through gracefully. Michelle describes a big pot of adobo as a âgift that keeps on giving. Apart from being a timeless favorite as is, she barely does anything to turn it into their baon. Do you have picky kids? Michelle suggests two things: crispy and cheesy. 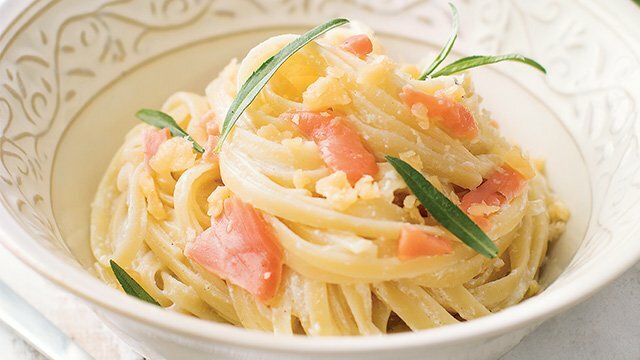 Other than adobo flakes, she can also turn it into adobo pizza or adobo flakes pasta with garlic and oil. Using the same homemade pesto, she marinates thinly-sliced chicken fillets she can cook quickly the next morning. For a more complex flavor, you can also add in toasted cashews or even parsley into your pesto. To save time, Michelle always doubles her pancake and waffle recipe. Just make sure to line the cooked cakes with parchment paper between each other and keep in an airtight container in the freezer. 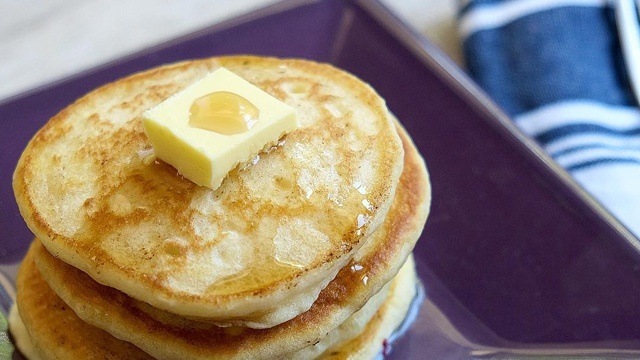 Put them in a toaster anytime you're craving pancakes. Adding a little more ingredients, Michelle easily turns grilled salmon and grilled vegetables into a pasta dish. You can also transform nearly anything into a pasta dish with a little imagination. Michelle suggests shred leftover roasted chicken at night and store in the refrigerator. Saute or dredge in dressing the next day as the meat for your sandwich.